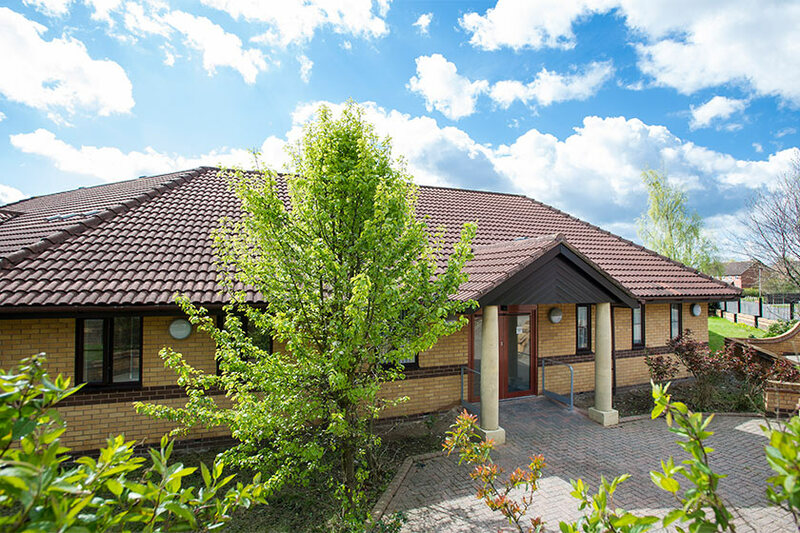 Our flexible and varied range of services providing disability support include: supported housing, supported housing with care, respite care and nursing or residential homes. Support time can vary from a few hours a week, up to full-time support or intensive support over a short period of time to help achieve a goal. We encourage people to build on their skills and strengths so they can live as independently as possible. 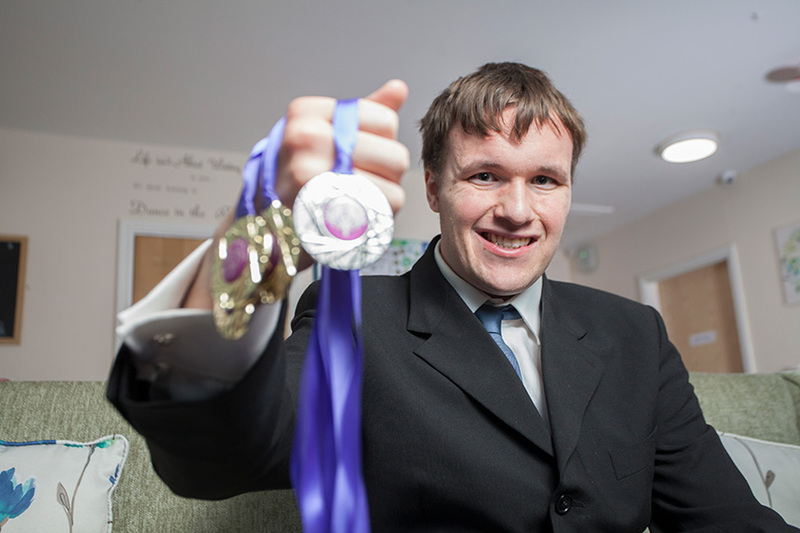 A Stoke man with learning disabilities is pursuing his passion for sport after competing in the Special Olympics. Karen has been able to continue to make the most of social opportunities despite her diagnosis of dementia, Downs Syndrome and learning disabilities.